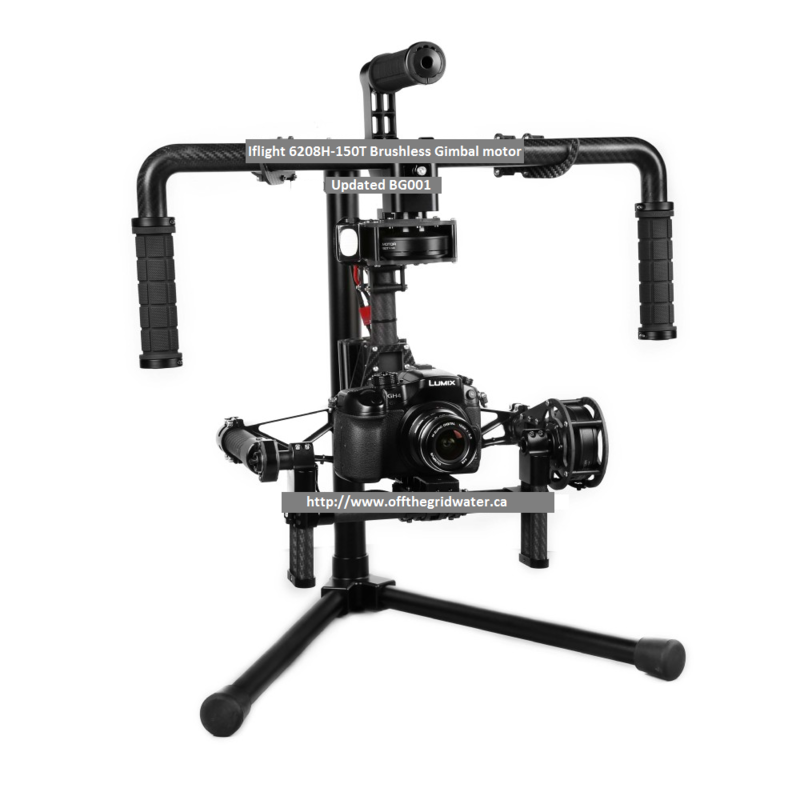 This is a full kit includes all parts required for BGC gimbal for Arial photography and hand held use. the gimbals comes ARF you do the assembly to your air craft specifications , the major parts are assembled and RTF Hand held portion of the gimbals comes assembled ready to use the copter Yaw cage and landing gear still need to be assembled by you. Best quality carbon fiber Brushless gimbal combo, equal in functionality MOVI / RONIN , therd generation 32bit BGC , tool less brushless design. Based on BG001 original CineStar Free-fly compatible parts, Gimbal Ready to use no assembly for the main Hand Held gimbals operations. 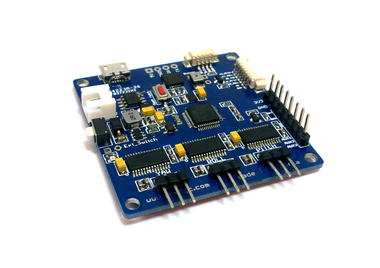 More flexible open source controller , ability to add features and control options like head tracking , WiFi control, Bluetooth connection, analog joystick camera auto focus extra.